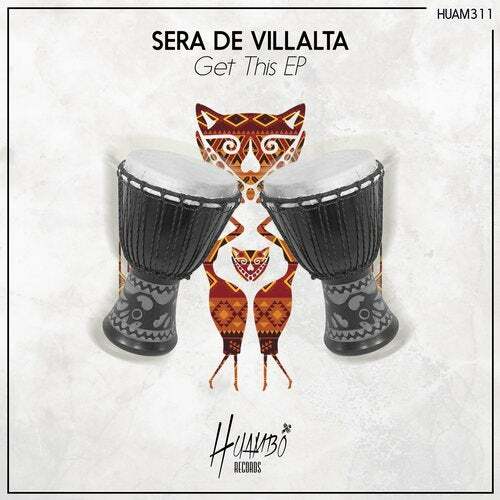 Spanish producer Sera de Villalta makes his debut on Huambo with two original tracks in the line of the label "Get This EP". The first track "Get This", that puts de name of the EP, is a tech-house banger with a big bassline and nice groove. In the other hand we can listen "Unbelievable" with a great rhythm and well selected voices that will make you don't stop moving.